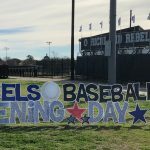 Multiple Teams · Mar 15 Rebel Baseball racks up the wins today! 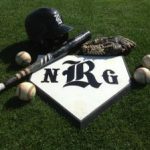 Multiple Teams · Mar 3 Varsity Baseball leaves Austin 3 and 3. 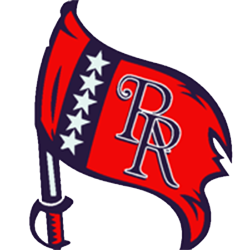 Multiple Teams · Feb 22 Richand Baseball—All teams 2-0 after first round in tournament today!